The three Walker kids have returned! Safe in the real world after battling the Wind Witch and the Storm King, their worries are not over. The Wind Witch is banished and the Storm King is missing. The Walkers suspect that something is up. They sure are right. The Witch returns to make a kill. Then, up to her old tricks, sends the kids into a book. This new book takes place in Ancient Rome. They are treated like kings, but in the end they must leave. Two books collide and they then find themselves in a European countryside during World War Two. After a fight with Nazis they are sent to one last book. In this one, they have to fight “giant apes” and take a big test of character. Again, they manage to get home. They are glad to be home but they worry about the secret they learned of the Wind Witch. I very much enjoyed the descriptions of all the characters and places. The Wind Witch and the Colossos were the two characters that stood out the most for me. The Wind Witch and her ability to fly and shoot wind out of her hands was very cool. The details were so good that I could see the people and places very clearly. My favorite character was Eleanor. She is so brave. I love how she sticks to her family all the time. My favorite scene with her is when she calls the Emperor a “Blopapus”! The Kristoff House was another favorite details of mine. With all the secret rooms and passages, it would make an awesome house to live in. I particularly enjoyed the fact that they could hide on the roof. 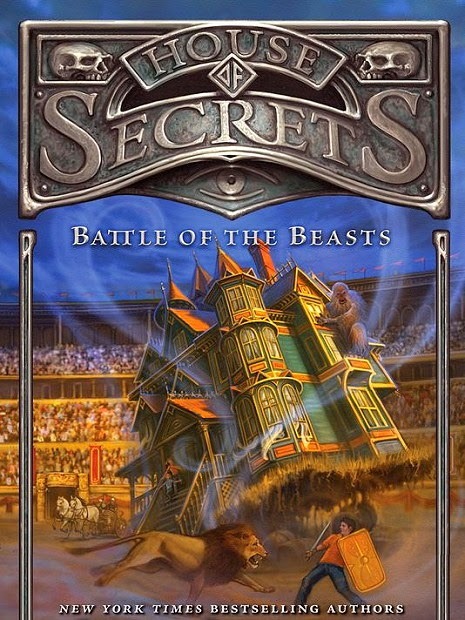 The House of Secrets: Battle of the Beasts is an awesome book. If you are a fan of adventure and sorcery then you are going to love this adventure with the Walker kids. 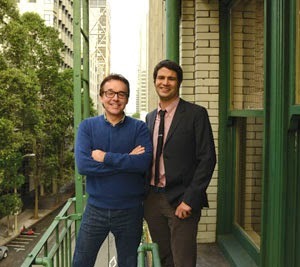 Chris Columbus has written, directed, and produced some of the most successful box-office hits in Hollywood history. He first made his name by writing several original scripts produced by Steven Spielberg, including the back-to-back hits Gremlins and The Goonies. As a director, Columbus has been at the helm of such iconic projects as Harry Potter and the Sorcerer's Stone, Harry Potter and the Chamber of Secrets, Home Alone, Stepmom, and Mrs. Doubtfire.As a producer, Columbus was also behind the hit films Night at the Museum and The Help. Chris lives in California with his family. I would LOVE to go to Ireland...so green and beautiful!!! Maybe the Bahamas .. Sorry forgot to leave email...just in case!!!! I love the beach & ocean, so anywhere along the coast. I really want to visit Greece. I really want to see Greece and Egypt. Greece, all the way. The stories it holds is what makes it so alluring.